Each school day can be an adventure and you'll want to be able to tackle that challenge with confidence. 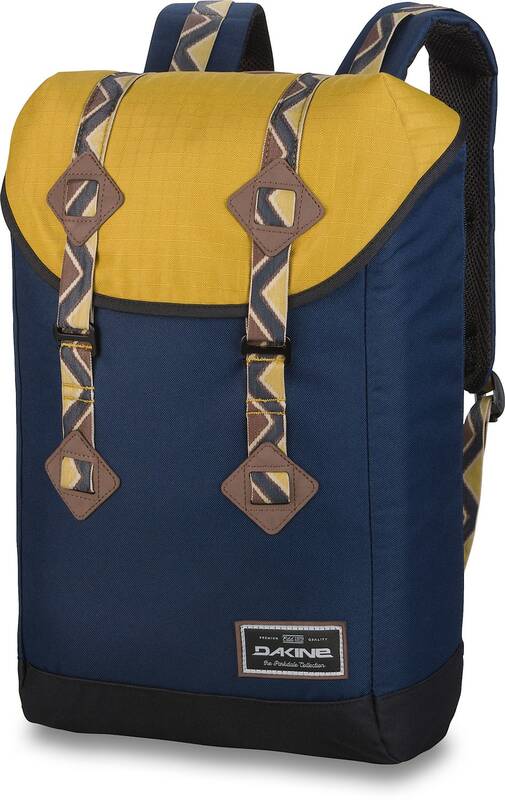 The best way to do that is by being prepared and the Dakine Trek 26L Backpack can help you do that. 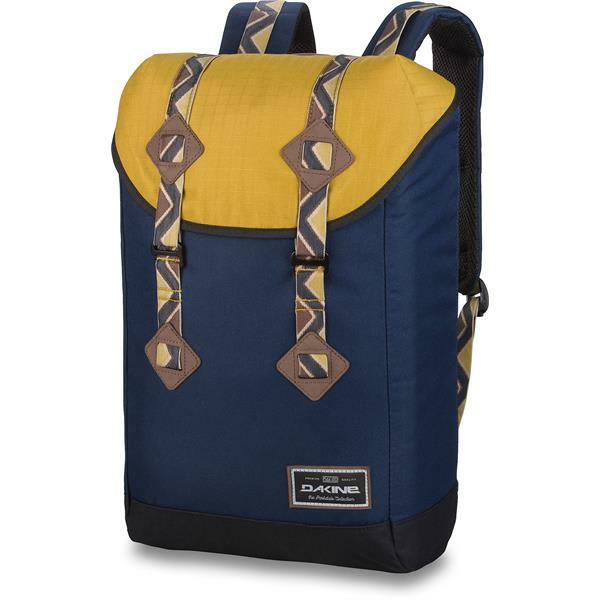 Made with 600D polyester, this is a pack durable enough to handle a busy schedule. The padded laptop sleeve will help protect your computer even when you have to fight your way through the crowded halls, so you'll be ready to go once you've hit the classroom.